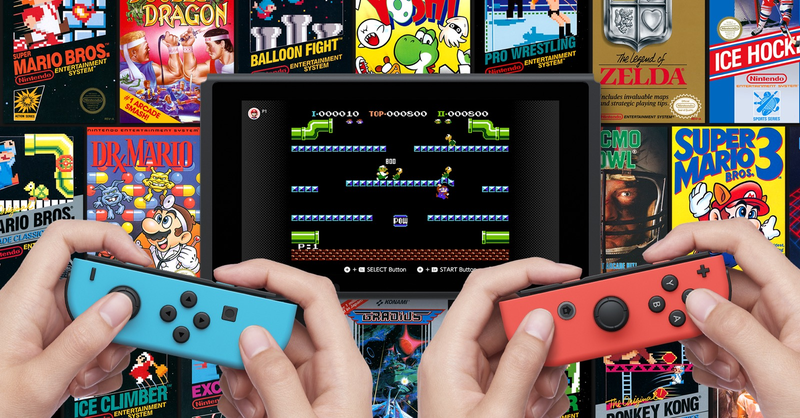 In a series of tweets today, KapuccinoHeck shared their findings, claiming the Switch Online app that houses these NES games treats them like plain .nes files, with a database file that lists in plaintext all of the compatible NES games, and which can be manipulated to add others. In other words, there wasn’t a whole lot standing in the way of people hacking the emulator app and adding their own new NES games to it. “Here have the NES Classic emulator and a few ROMs lol go wild,” is how KapuccinoHeck described it in one tweet. They also shared a video of the opening of Kirby’s Adventure, which is not currently one of the NES games included with the launch of Switch Online; in the video, it appeared to be running on the console via a ROM hidden under the River City Ransom box art section. Since then, DevRin has posted a video of of Battletoads actually being played on the Switch from within the app.